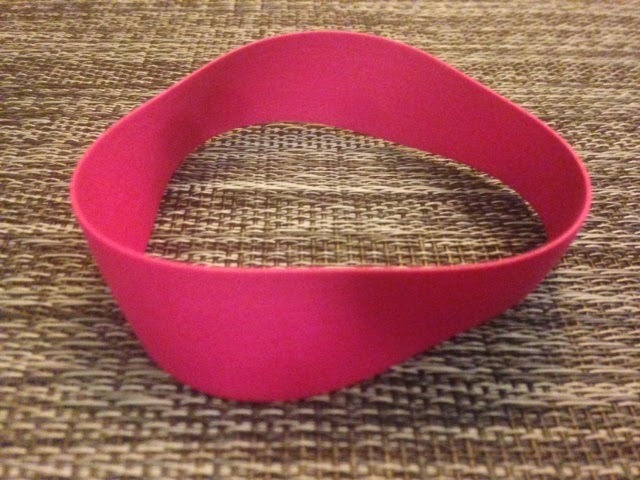 The TRI bracelet (Day 320) is back from Shapeways! It's delicate but very beautiful and came out perfectly. You can bend it easily in your hand and it is soft on the wrist. It sort of feels like a strip of light, sanded tree bark. I wouldn't wear it to a bar fight or under a heavy jacket that I might take on and off a lot, but it is plenty sturdy for casual workday/eveningwear use.